Preview, built into macOS, has a few tools for doing this. 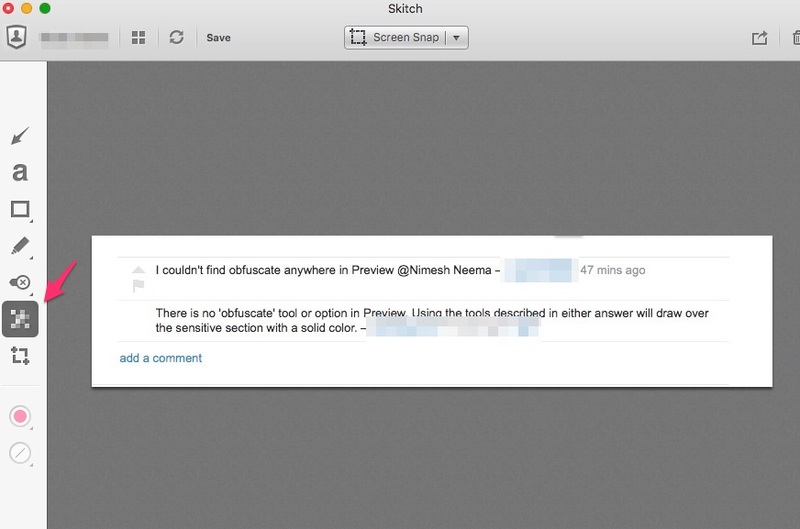 First, open the image in Preview (the default app for images), then choose the Annotate button on the toolbar. Use a selection tool to make a selection on the image, then press Backspace to delete that area. For filetypes which support transparency, the area will be removed, otherwise it will be saved as white. Use a rectangle or other shape and set a fill colour. The general practise is to open the image with Preview.app and use the drawing tools to obfuscate the sensitive information. The drawing tools can be accessed from the toolbar or from Tools → Annotate options under Menu bar. Not the answer you're looking for? Browse other questions tagged graphics screen-capture image-editing image-capture image-processing . Is there a way I can share a disk image as a remote DVD drive? How can I stitch a set of images together? 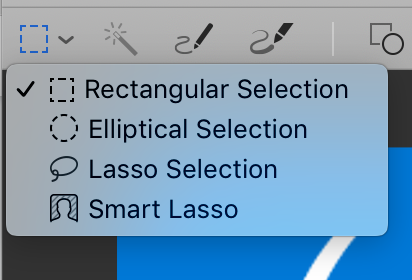 How to use Scale Action to scale up an image in Keynote without loosing quality? I've taken a screenshot, how do I edit it? 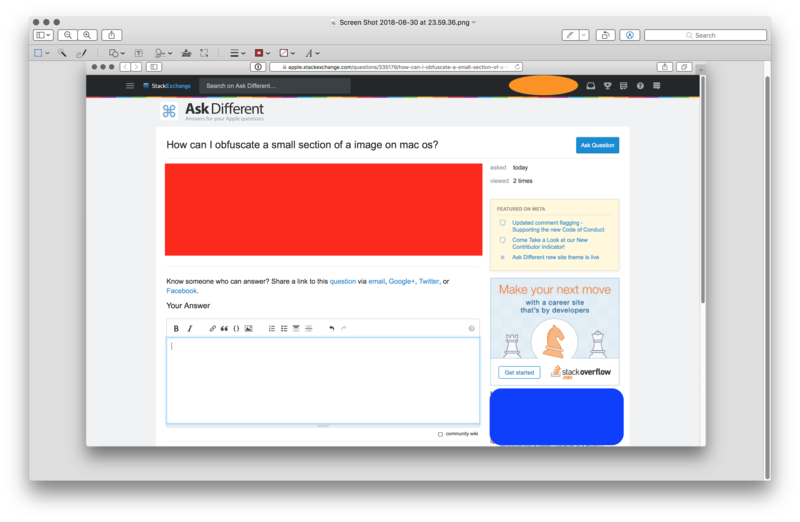 Can I make GIMP work as a MacOS X Service? How can I get an image selection programmatically?